Looking for Gritty Action? Win “NIGHTFALL” on Blu-Ray! Written by: Malone on May 12, 2013. 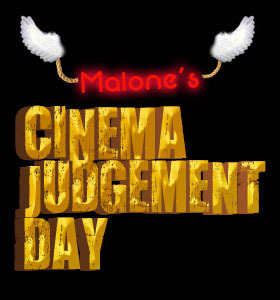 Enter to win NIGHTFALL courtesy of Cinemay Judgement Day and Well Go USA! Do you like hard boiled detective films? Then we’ve got a treat for you. 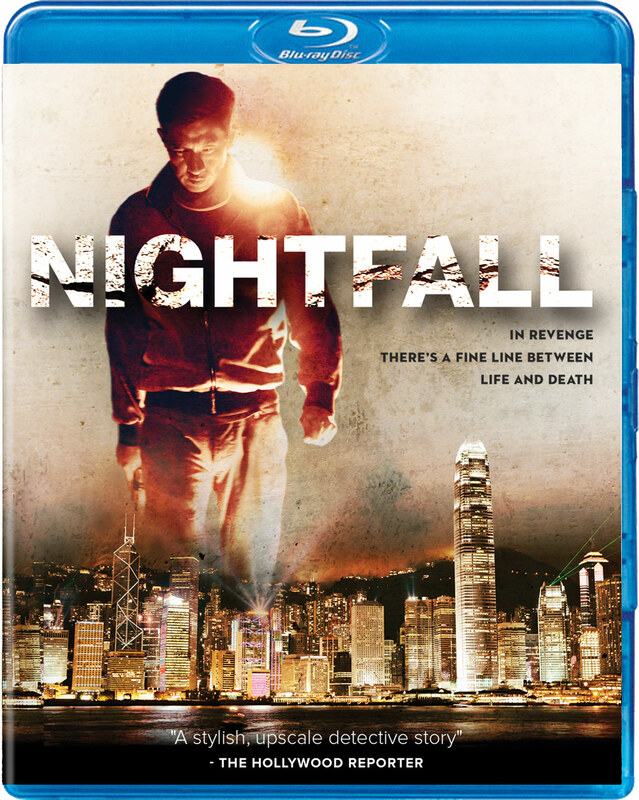 On May 21st, “Nightfall” arrives in the US on Blu-Ray and DVD and Cinema Judgement Day and Well Go USA have a copy for you. We’ll be giving away a Blu-Ray to two (2) lucky readers. Just send us an email with your name and where you’d like the prize sent. Also be sure to put “Nightfall” in the subject line. The contest is open to US residents and only one entry per person will be permitted. Good luck! Click “Read More” to see the trailer!